Blac Chyna and Rob Kardashian have finally found common ground when it comes to their 10-month-old daughter Dream Kardashian. 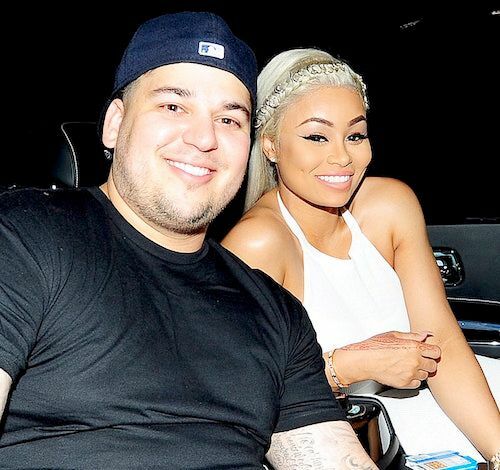 The custody war reached high levels after Rob exposed Chyna’s nudes on social media. Now that the dust has settled, Dream’s parents have come to an agreement they both can live with. According to TMZ, Chyna will receive a whopping $20,000/month in child support. She originally wanted $50,000/month but Rob drew the line at $10,000/month. However, Rob decided to pay $20K/month if she would drop her domestic violence allegations. After Rob’s explosive social media meltdown, Chy filed a restraining order against him after she made accusations that he abused her. She also said he threatened to kill himself. Outside of Dream’s basic needs, the $20K will also go towards nannies to ensure she’s safe. It’s reported Rob is concerned with Chyna’s parenting skills, so with extra nannies around, he’ll feel more comfortable. As for custody of Dream, they spilt their time with her 50/50. By the way, Rob is also paying for Chyna’s legal fees. Glad they got this cleared up. “Love & Hip Hop: Hollywood” stars/enemies Masika Kalysha and Alexis Skyy may possibly have to put their beef behind them for the sake of their children if the rumors are true. Y’all know these two hate each other because Masika allegedly got pregnant with Fetty’s daughter while he was supposedly in a relationship with Alexis. It’s being reported by The Shade Room that Alexis Skyy is allegedly pregnant with Fetty’s baby. 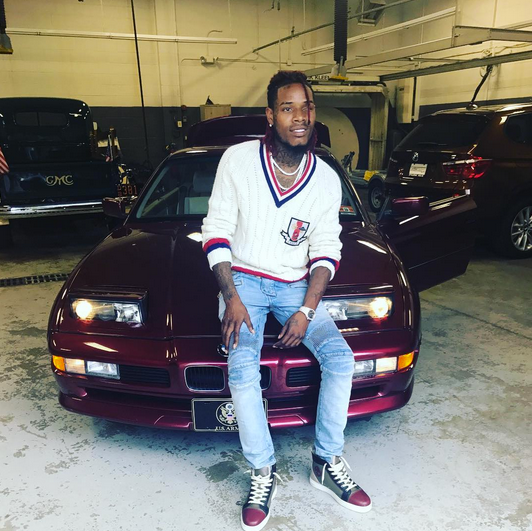 The aspiring singer (yeah, she apparently sings) recently posted SnapChat videos inside of Fetty’s house and the two have started following each other on Instagram.